Solange Knowles has announced she's dropping a new album...and it's coming THIS WEEK! The singer/songwriter is back to her music with her upcoming album, A Seat at the Table, which drops on September 30! 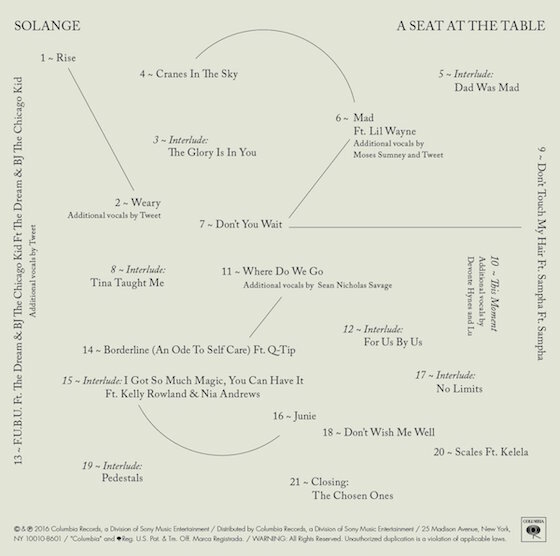 Solange released the album cover as well as tracklist through Twitter for fans. 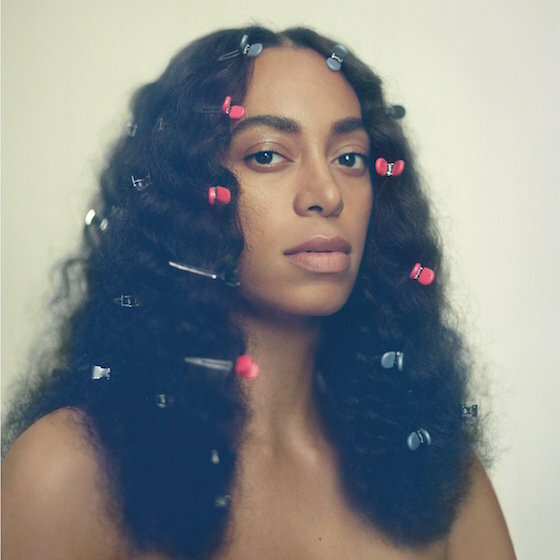 I've always respected Solange's talent and creativity, and can't wait to hear this album! The track titles in and of themselves make me very intrigued. Might even throw a review in there once I take a good listen to it quite a few times!